The Medical Library Association Guide to Developing Consumer Health Collections guides both library graduate school students and seasoned librarians from academic, health sciences, and public libraries, to develop, maintain, nurture, and advertise consumer health collections. This book guides both graduate library school students and seasoned librarians from all types of libraries—academic, health center, hospital, public, and school--to develop, maintain and nurture not only consumer health collections, but also community partnerships and outreach programs. Examples of librarians’ innovative and creative consumer health initiatives are included. Claire B. Joseph is director of the Medical Library at South Nassau Communities Hospital, Oceanside, Long Island, New York. She has been a librarian for more than 40 years and a health sciences librarian for nearly 30 years. She is active in the Medical Library Association, serving as Chair of the Hospital Libraries Section, Chair-Elect of the Nursing and Allied Health Resources Section, Secretary of the Consumer and Patient Health Information Section, and Chair of the New York—New Jersey Chapter, along with serving on a variety of committees. 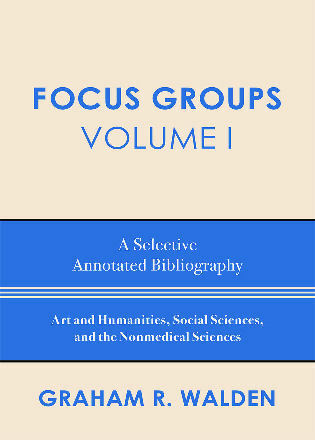 In addition, she is Book Review Editor for the Journal of Hospital Librarianship. With over 40 years of library experience and as longtime book review column editor for the Journal of Hospital Librarianship, Joseph shares her evidence-based library practice expertise in the latest volume of the Medical Library Association’s book series. The series showcases current topics in health sciences librarianship in a way that appeals broadly to the general library field by describing practical approaches and resources relevant to any library setting. 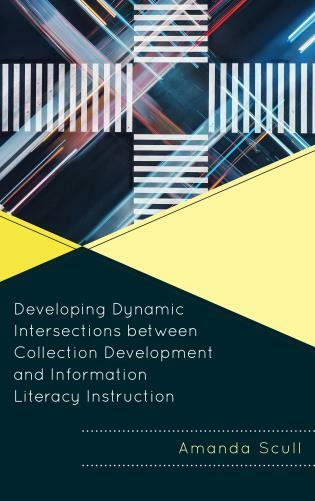 Though the title implies a focus on collection development, the book covers the gamut of library consumer outreach from conducting community needs assessments and writing grants to planning community activities and developing multicultural collections to serve a variety of specialized populations. 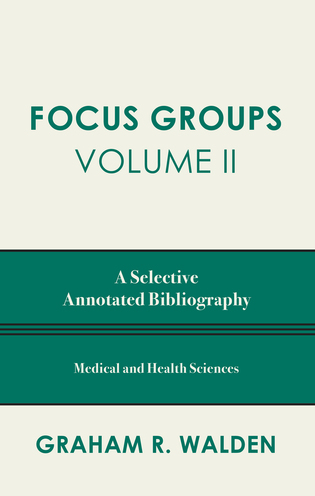 Of particular interest is a chapter describing where consumers often locate health information with recommendations on guiding library patrons in finding and evaluating health information judiciously. This text is most appropriate for practicing health sciences librarians and for public librarians interested in consumer health information and/or community outreach programming. Summing Up: Recommended for practicing librarians. Joseph does a good job of writing for and providing examples from all three types of libraries. These types of libraries are quite different from each other, but as consumer health libraries vary significantly themselves, the differences in setting are less important. . . I recommend this book to those interested in beginning work on or improving on consumer health information resources and services in their library. 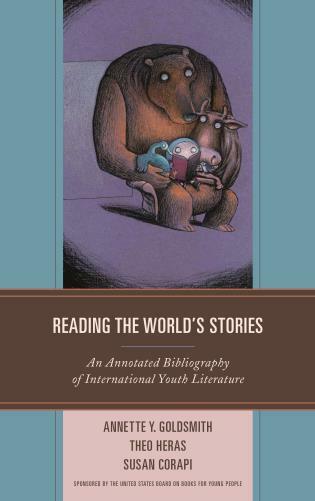 If a library is considering creating a consumer-focused collection, this is the book for you! It is not only a guidebook on how to set up a collection, but also on how to train staff to be gatekeepers of information resources that patrons may not even know they are looking for. 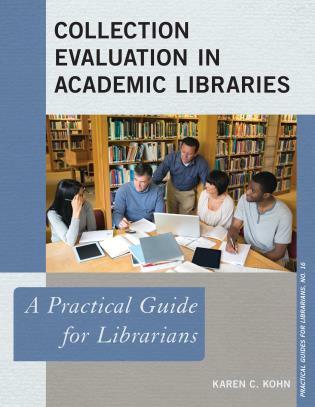 Anyone looking for information on the different aspects of creating a collection and services that will be useful to the patrons of an institution and that enables staff to fill a possible gap in resources, will find that this book gives librarians the framework to do so. This book is the new core text for any librarian building or recreating their consumer health collection. This book steers librarians & their patrons to top notch information, with the end goal of improving your community’s health and building with them a positive and helpful relationship. 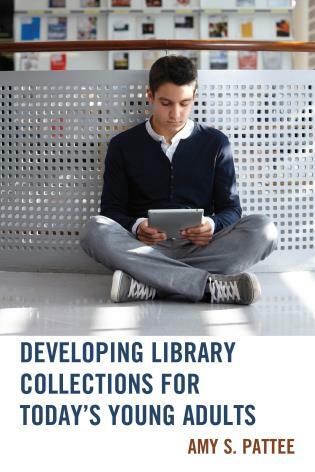 The Medical Library Association Guide to Developing Consumer Health Collections provides a perfect starting point for any library that is beginning or updating their collection. 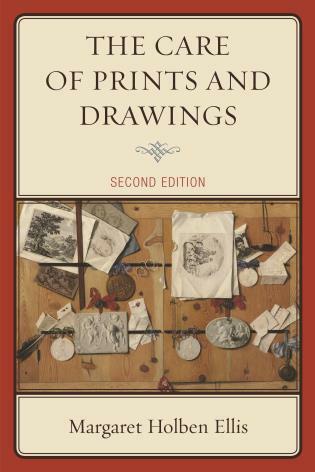 It provides comprehensive and practical ideas as well as examples from libraries that can serve as models. Important topics that impact collection decisions, such as health literacy and multiculturalism are discussed and resources are listed where the reader can learn even more. This is a valuable contribution to the consumer health literature at a time when patient education and engagement in their health care is of particular importance in the environment of health care reform. 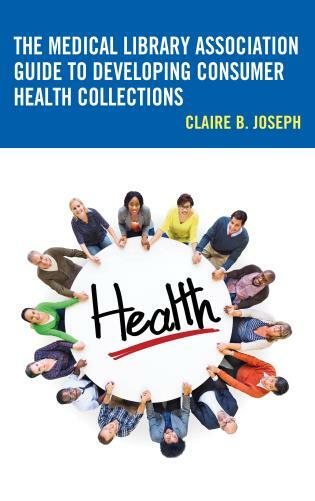 Chapters include all that is involved in developing a consumer health collection including conducting community needs assessments; concerns about physical space, computers, and materials; budgeting, licensing, and staffing; privacy and confidentiality concerns; and community partnership and outreach.